Heathcoat Fabrics put superior performance into PPE (Personal Protective Equipment). 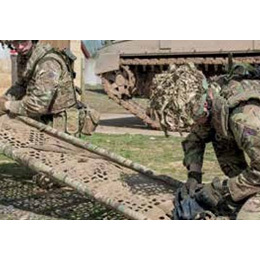 Our flame retardant woven and knitted fabrics are known for their extraordinary properties and are used across the globe by the military, industrial, security, police and fire services where human safety is paramount. Our inherently fire-resistant knitted and woven textiles are certified to the highest global standards and incorporate fibres from well-known brands including Kermel®, Kevlar®, Nomex®, PBI®, PBO, PEEK, Protal®, and Twaron®. We also offer a range of flame retardant 3D Spacetec® fabric and meshes with the added benefit of comfort and breathability. A range of balaclavas, including EN13911 certified styles for firefighters. 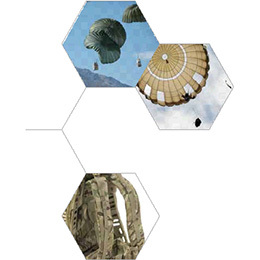 Bespoke solutions: Heathcoat Fabrics supplies innovative and high-performance safety fabrics, and garments, that meet your user and market-specific requirements. Industry- Specific: We provide solutions for those working in the chemical and petrochemical industry, electricity and gas distribution, railway and road Industrial Protection Range maintenance and airport refueling. We cater to industry-specific applications of our customers. PBI® dyed colours: Heathcoat Fabrics has developed a strictly controlled dyeing process enabling us to produce a unique range of colour-fast PBI® fabrics. Antibacterial and antimicrobial: We have developed Ag+, a durable antibacterial finish which uses particles of silver to prevent bacterial growth. This finish helps to keep garments fresher, even after physical exertion. High visibility: We offer knitted and woven fabrics with high visibility that is certified to the EN471 standard.